Oregon’s hot springs can be found wedged between volcanic mountains, as remote desert oases, or conveniently located right after the next highway off-ramp. Nothing beats a hot soak during a cool evening, especially under a sea of starlight with good company at your side. Oregon hot springs bring people together, gathering kindred spirits from all over who seek natural relaxation in the great outdoors. Oregon’s hot springs are primarily volcanic in origin. Many of the most popular, and most beautiful, springs can be found throughout the Cascade Range within close driving distance to cities like Portland, Eugene, and Bend. 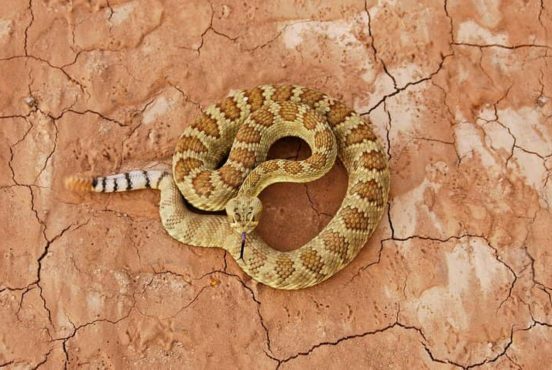 Not to be outdone, Oregon’s expansive high desert hides away many soaking pools where you would least expect them. The relative isolation of these natural baths leaves them lightly trafficked, visited only by desert-dwelling locals and dedicated travelers. Our list of hot springs will guide you to exceptional hot springs across the state. 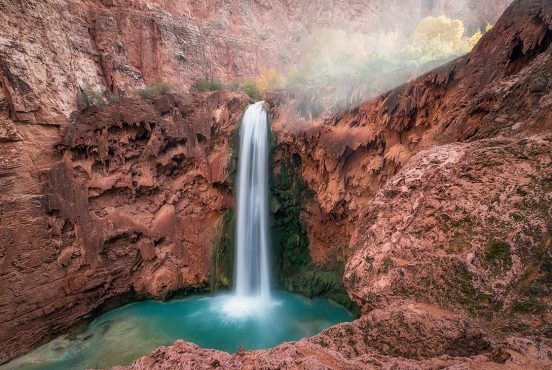 Whether you’re looking for a day trip away from the city, passing through Oregon on the interstate highway, or seeking remote relaxation, there’s a perfect bathing spot on this list for you. Why you should go: Solitude in the high desert mountains of southern Oregon. Hot spring pools are usually dug out of the ground where the spring is found or its waters are funneled into an artificial bath. 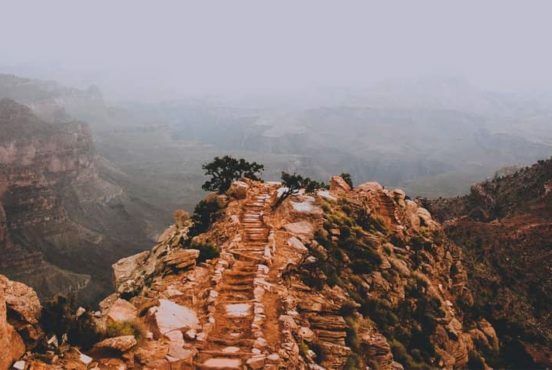 One rancher, long ago, who stumbled upon a bubbling spring on Hart Mountain, thought outside of the box when he decided to light a stick of dynamite and throw it under a large rock where the small trickle of hot water was spurting from. Et voila! A new hot spring pool was born. That land is now a part of the protected Hart Mountain National Antelope Refuge. The hot springs are free and publicly accessible year round as long as snow doesn’t block the access road. There is also a free, primitive campground adjacent to the springs. The hot springs consist of two pools, one natural, shallow pool that is less than ideal for soaking, and one walled-off concrete bathing structure that is five feet deep and equipped with a ladder. Hart Mountain is a beautiful high desert retreat dotted with desert playa and abundant in wildlife. Spend a quiet evening at the Antelope Hot Springs on your southern Oregon adventure where the mule deer and antelope play. Why you should go: Well-maintained baths neighboring an off-roaders paradise. Alvord Hot Springs is a desert delight situated at the base of Steens Mountain on the edge of the Alvord Desert in southeastern Oregon. 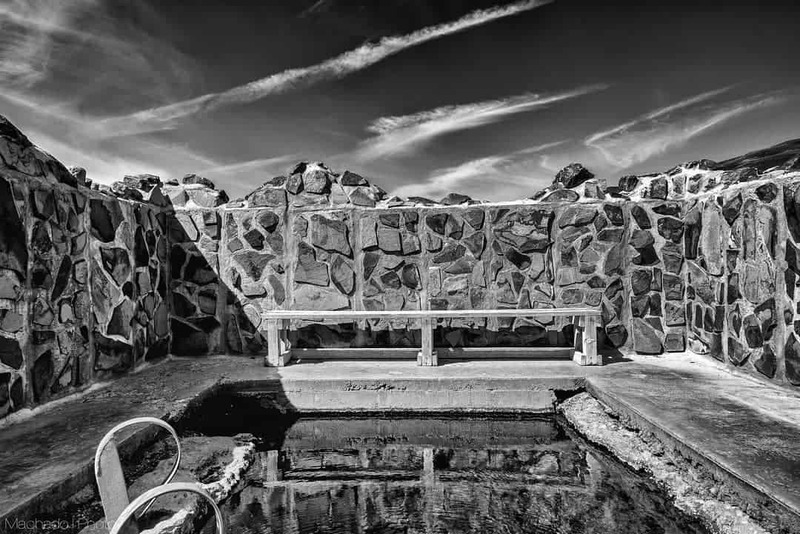 In 2013, the landowners of Alvord Hot Springs rebuilt the soaking pools after they became riddled with trash by years of unmanaged public use. Once free, the pools now cost a modest $5 for 24-hour access in order for staff to keep the pools and surrounding area clean. The spring itself rises from the earth at a scorching 175 degrees, but a series of pipes and regular draining by the staff keep the concrete pools at a comfortable temperature. Both of the pools have barrel seating and privacy walls that separate the pools from each other and the changing deck they’re attached to. Alvord Desert is popular among off-road enthusiasts due to its miles-long hard and flat terrain. An evening soak in the spring will likely be accompanied by the distant roar of engines tearing up the desert dirt and the howls of the dozens of coyotes that roam the nearby hills. Soak up the spring and the endless sea of stars in this remote destination devoid of light pollution. 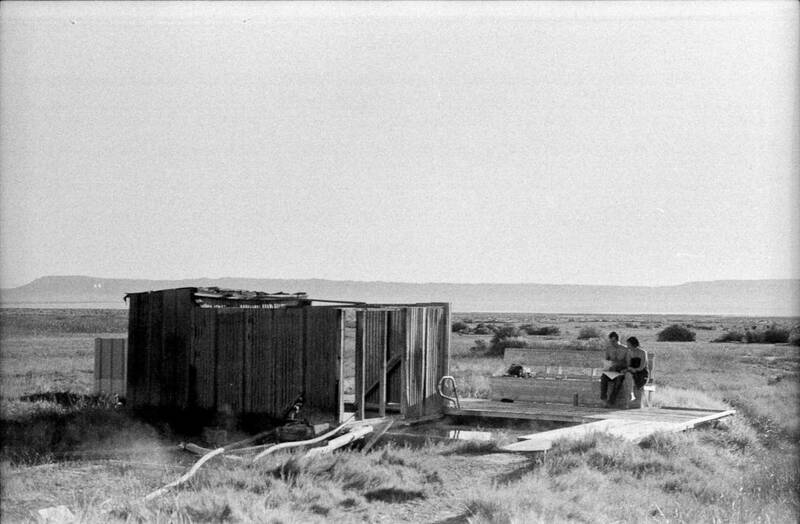 Camping, restrooms, and a small shop invite you to spend your time in leisure at the Alvord Desert and Hot Springs. Why you should go: Escape from Portland for a day to soak in these epic hand-made wooden baths. 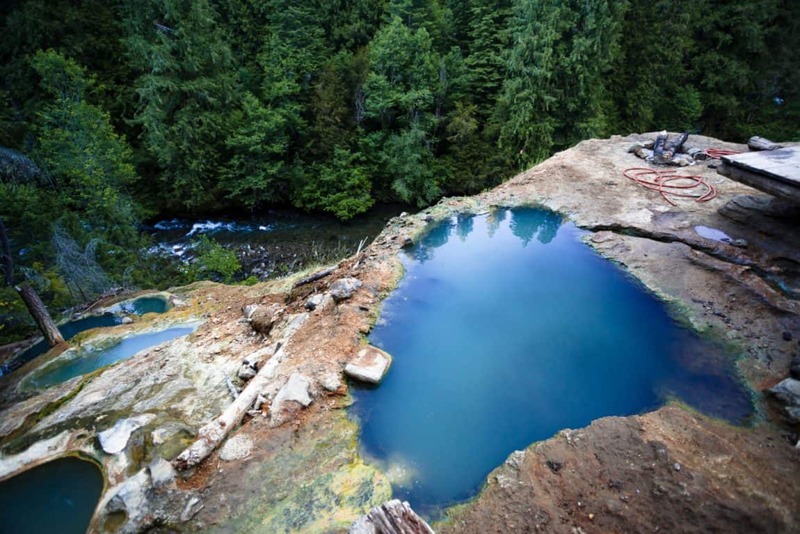 Oregon’s most popular hot springs are but a two-hour drive from Portland. 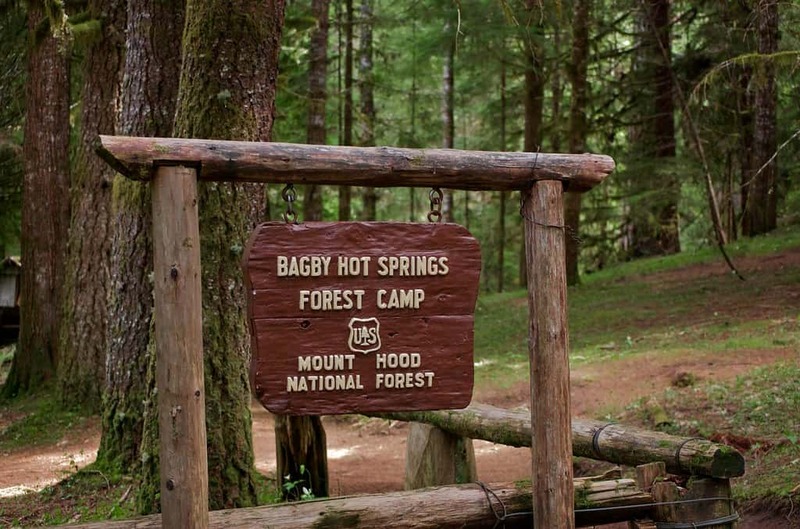 Bagby Hot Springs is situated under a green canopy within the Mount Hood National Forest. An easy 1.5-mile hike from the parking area through the lush forest brings visitors to a luxuriant bathhouse with multiple soaking options. A volunteer group known as The Friends of Bagby constructed these elaborate bathing areas, but now a private organization manages the location and charges $5 for access. 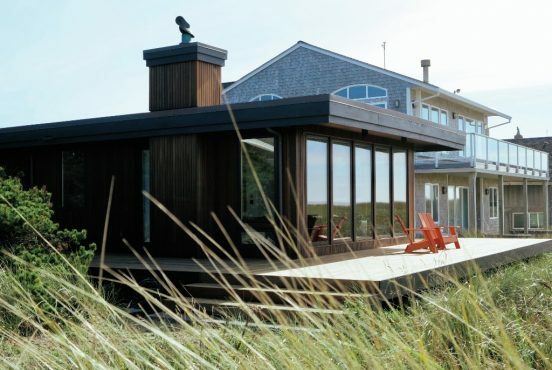 The bath house consists of a private deck and two public decks, each equipped with large whiskey-barrel style tubs that can fit about eight people in each and multiple hollowed-out log baths for individuals or couples to enjoy. Sunlight and starlight dapple through the leaves above in the surrounding forest which is perpetually enshrined in mist from the spring and covered in thick moss. A campground is located just a ¼ mile walk from the hot springs. Why you should go: A full hot spring resort equipped with Cascade hiking trails and yoga classes. 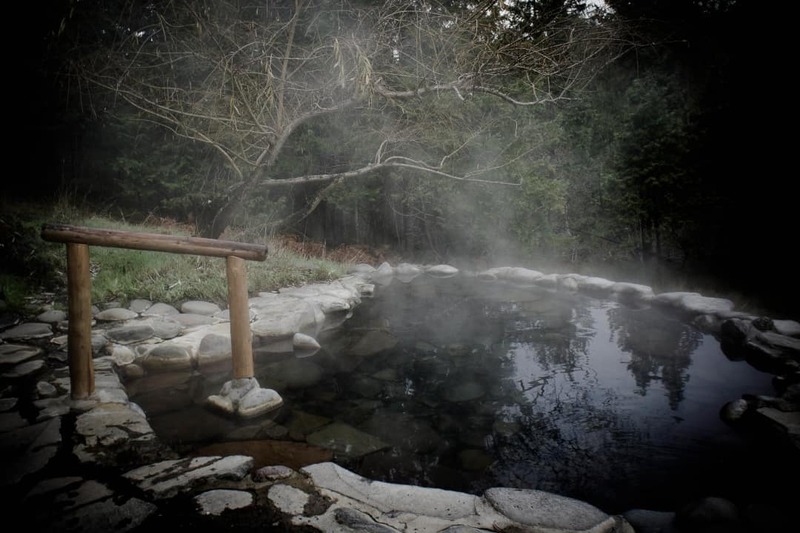 Receive a complete hot spring resort experience at Breitenbush Hot Springs. Located two hours east of Salem within the Willamette National Forest, Breitenbush Hot Springs is the largest private geothermal facility in the Pacific Northwest. Reservations must be made in advance to access these springs whether you’re visiting for the day or spending the night. This amenity-rich resort includes four sunken concrete soaking tubs adjacent to a cold plunge and three rock-lined pools along the river (one of which is silent and reserved for quiet contemplation). Over 20 miles of hiking trails surround the pools. Overnight guests have lodging options ranging from tent camping to furnished cabins and lodge rooms. With three buffet meals a day, a meditation program, yoga classes, sweat lodge, stone labyrinth, library, and more facilities to explore, an extended stay at Breitenbush is quite enticing. The Breitenbush Hot Springs Holistic Retreat is full off-grid. Nestled within the Cascade mountains, the resort is fully powered by hydroelectric and geothermal energy. Why you should go: Cave-born cascading hot springs creating tiered soaking pools not far from Eugene. Cascading hot spring water fills each of the five rock-walled pools at Cougar Hot Springs (AKA Terwilliger Hot Springs). Emerging from a small cave within an old growth forest, the spring tumbles downstream into step-like layers of soaking pools. Each pool is cooler than the one above it, the hottest usually at 112 degrees and the coolest at a mild 90 degrees. Six bucks will get you daily access to Cougar Hot Springs which is one of the few year-round accessible springs on this list. Located a mere hour east of Eugene, this spring is a popular weekend wilderness retreat. Nearby Cougar Reservoir, Terwilliger Falls, multiple campgrounds, and an expansive network of hiking/biking trails make this a comprehensive recreation destination. At the springs there is an outhouse, seating benches, and a manned kiosk. Tucked deep into the woods, this location was often vandalized by miscreants only a few years ago, but Forest Rangers now frequently patrol the area and the landowners have put forth a strong effort to keep the hot spring safe and clean. Why you should go: A hot pond and private bathhouses in the middle of the desert. 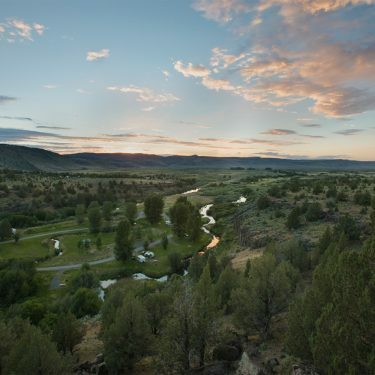 Crystal Crane Hot Springs is a welcome respite for those exploring eastern Oregon’s desert and ranchland. 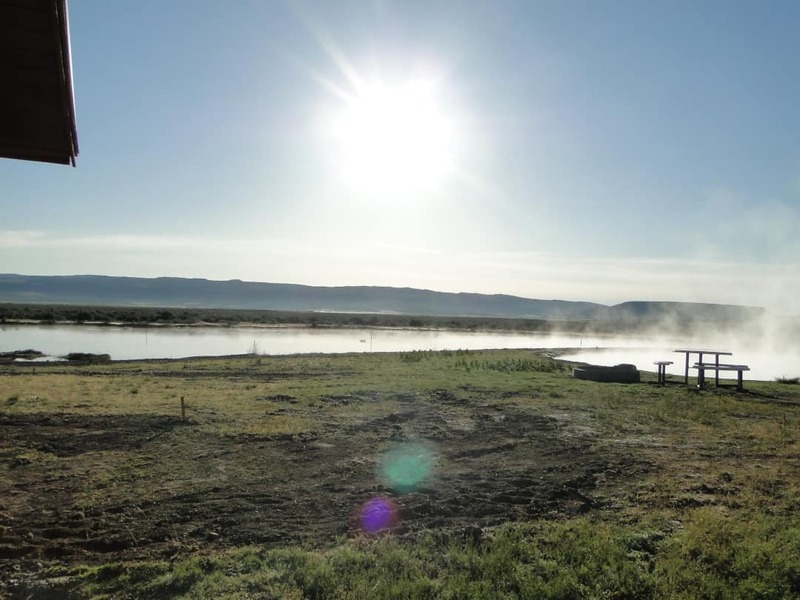 Surrounded by dust and sagebrush, this hot spring pond is a literal oasis just off of Steens Highway. The natural 101-degree hot spring pond is crystal clear and kept meticulously clean by the adjacent low-key resort. Visitors can opt to spend a few dollars to soak in the clothing-required pond or pay a few bucks more for a clothing-optional private bathhouse. 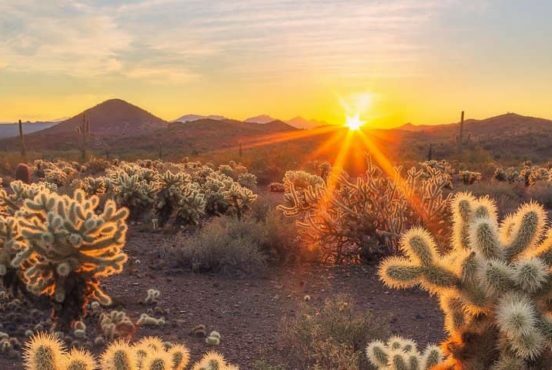 As with any other desert location on our list, the abundant stars above shine brightly at night. Soak in the pond after dusk when the skies are clear and you’ll be swimming among the stars in the Milky Way’s stellar reflection. Overnighters can choose to camp, park an RV, stay in a teepee, or get a room at the inn. Why you should go: A large, family-friendly swimming pool on the edge of town in northeastern Oregon. This family-friendly spring looks more like a swimming pool than a naturally occurring hot spring. Located within the town of Cove, the 60×65 foot concrete pool is constantly refreshed by a magnificent flow of 110 gallons per minute. The pool is naturally maintained at a pleasant 86 degrees throughout the summer season, justifiably earning its “warm springs” moniker. 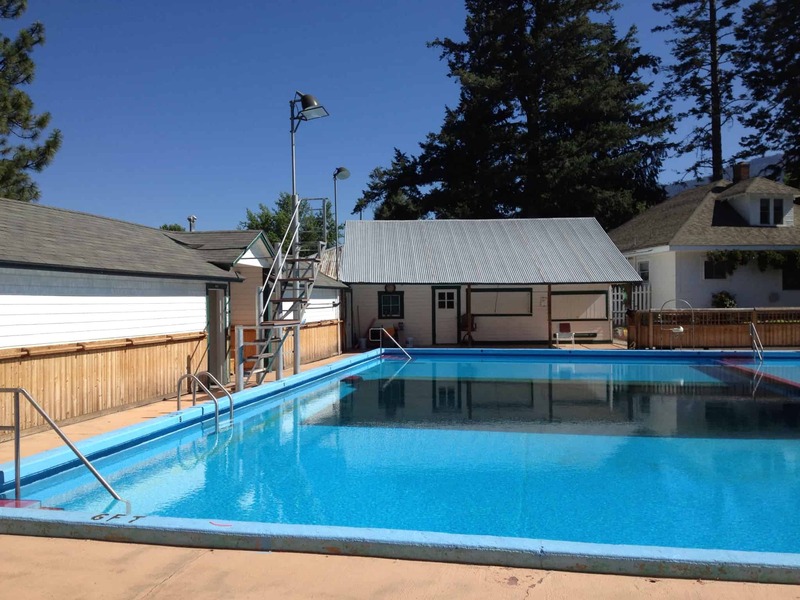 This is a great summertime pitstop during a family road trip as the pool is clothing-required and situated next to a picnic area, playground, and camping options. Weary adventurers who have been out exploring the nearby granite peaks of the Wallowa Mountains in the Eagle Cap Wilderness will appreciate soaking their sore muscles at the spring after a bite at the local steakhouse. The town of Cove serves as an excellent rest stop for all types of wanderers in northeastern Oregon. Why you should go: Treat yourself to a relaxing soak that’s only a quick ride from Interstate 5 on the outskirts of Ashland. The naturally heated, alkaline water of Jackson Wellsprings originates from the shores of Bear Creek in the Rogue Valley. Just minutes away from downtown Ashland, this once rural hot spring is now a part of a full-fledged spa and event center. Jackson Wellspring is a popular pit stop for travelers along the West Coast’s Interstate 5 highway. Surrounded by camping meadows and a multitude of landscaped gardens, visitors soon forget that they’re but a mile from the busy freeway. For campers, the spa and hot spring pool are included at no additional cost. Though this may be one of the most “built up” hot springs on our list, it’s an ideal location for those on long road trips or extended stays in the Ashland area — I’m looking at you Shakespeare Festival thespians and patrons! 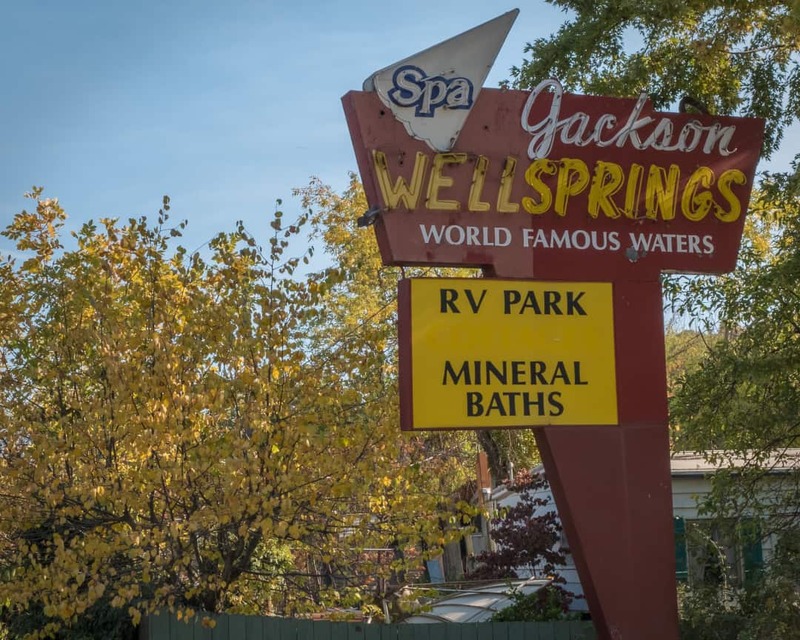 Jackson Wellsprings is conveniently located on the edge of town for a fun night in the city that can be followed by a relaxing soak and restful night’s sleep. Why you should go: Roadside hot springs that get a bit better if you know the local secret. 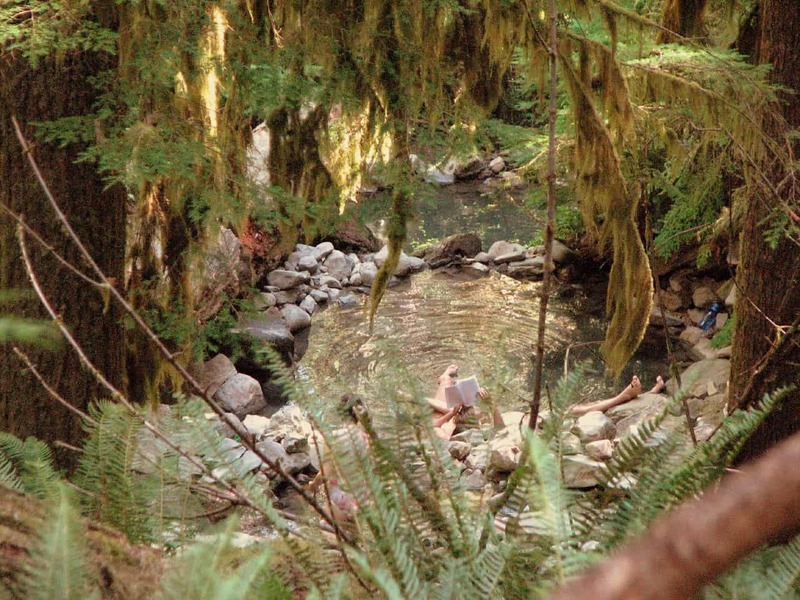 Pull off the highway on your trip into the Cascades to enjoy the roadside McCredie Hot Springs which straddles both sides of Salt Creek a few miles east of Oakridge. 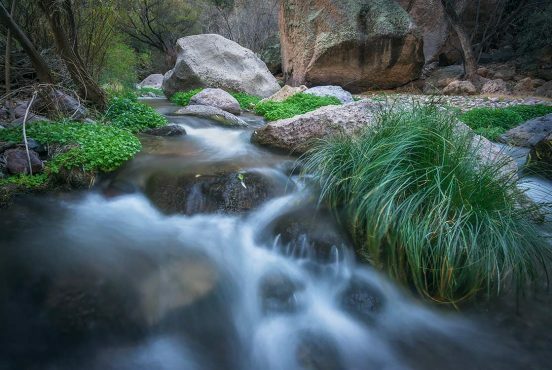 At first glance, you may decide to pass by McCredie Hot Springs. From the main parking lot, there is a short trail down to the river where a few bubbling pools hug the river’s edge, separated from the ice-cold stream by thin walls of hand-placed river rocks. Constantly eroded by Salt Creek’s fast flow, these pools may appear muddy and unattractive unless someone has recently taken the time to rebuild them. But there are other, better soaking pools just across the stream. The rushing water of Salt Creek is shallow enough for most adults to walk across during summer months, but it can be a risky endeavor for children, or for anyone when waters rise from rain or snowmelt. If you can’t cross the creek, jump back into your car and drive upstream a quarter of a mile where a one-lane bridge leads onto a dirt road. There will be an unmarked pullout to park your car and a trail leading down to the hidden soaking pools. Enjoy a bit of privacy away from the bulk of day use area visitors on this lightly used side of the stream. McCredie Hot Springs can be a warm winter refuge for visitors to the nearby Willamette Pass Ski Resort and state sno-parks. A hot soak feels fantastic after shredding the slopes. Why you should go: Hike through lava fields to find these remote pools near Bend. The city of Bend is best friends with the eastern side of the volcanic Cascade Range. Lava hasn’t flowed from these nearby mountains in ages and — lucky for us — the subterranean heat has been dialed down a few notches as it bubbles up through hot springs for us to enjoy. Paulina Lake lies within the Newbury Volcanic National Monument within the Deschutes National Forest just south of Bend. Despite the popularity of this lava-filled wonderland, Paulina Lake Hot Springs sees limited use because of their primitive appearance and distance from the beaten path. Five small geothermal pools have been dug out of the sandy shores of Hot Springs Beach that can accommodate one or two people per pool. Within the pools, temperatures fluctuate from 90 to 105 degrees due to their proximity to the lapping lake waters. 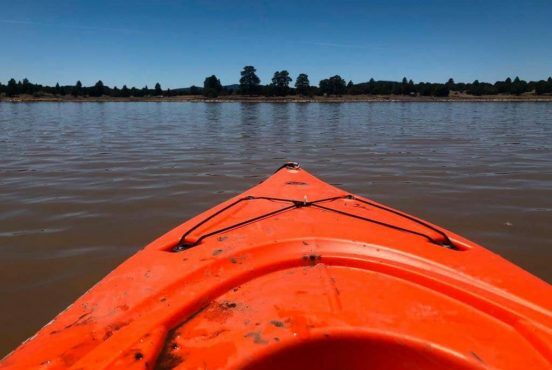 You can reach the hot springs via the scenic 7.5 Paulina Lake Loop Trail, a 1.2 mile Hot Springs Spur Trail, or by kayaking across the lake from the Paulina Lake Lodge and Campground. It’s a joy to break up a long day’s hike amidst the lava rock with a cool dip in the lake followed by a soothing, warm bath in a sandy hot spring pool. Being so remote, you’ll likely have the area to yourself. Time your soak right to catch the sky’s pastel colors reflecting off of the lake’s surface for an epic sunset or sunrise that you’ll never forget. Why you should go: Break through the thick forest and uncover a series of hot pools resting atop a colorful mineral deposit. East of Roseburg en route to Crater Lake National Park, Umpqua Hot Springs is a collection of three azure pools on top of a mineral deposit near the Umpqua River. Accessible year round, this a popular soaking spot among locals. The lush, verdant Umpqua National Forest hides away the pools, guiding visitors on a short but steep trail up to the springs. The thick forest opens to the bright sky where the large, moss-covered mineral deposit resides. The two open pools and one covered pool have been recorded at a hot 108 degrees which can be a welcome contrast to the chilly mountain air. When snowfall accumulates in the area the forest road servicing Umpqua Hot Springs does not get plowed, but there is a two-mile hike from the main road that can be accessed at any time. At the parking area there is a pit toilet, picnic table, and a couple of camping spots. An abundance of trails and multiple nearby waterfalls pile on the popularity of this location, but more camping can be found just a short hike along the Umpqua River on the North Umpqua Trail. 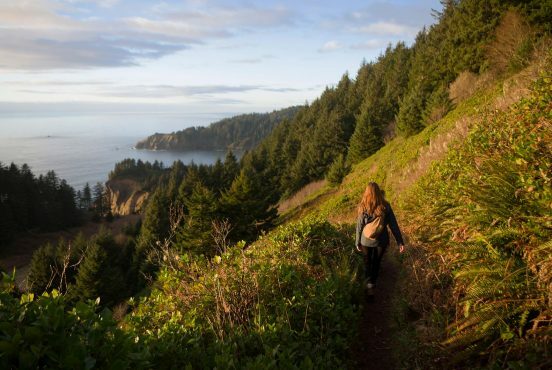 Discover more of Oregon’s outdoor wonders like the best hikes near Portland, the lighthouses of the Oregon Coast, and the top hikes in Eugene.